1. Durable and practical. 2. With small, good polishing effect, high efficiency, low cost. 3. Widely used in the micro- electronic devices, and other industries. 4. Fit for your polishing need,can use for metal and nonmetal materials. 5. 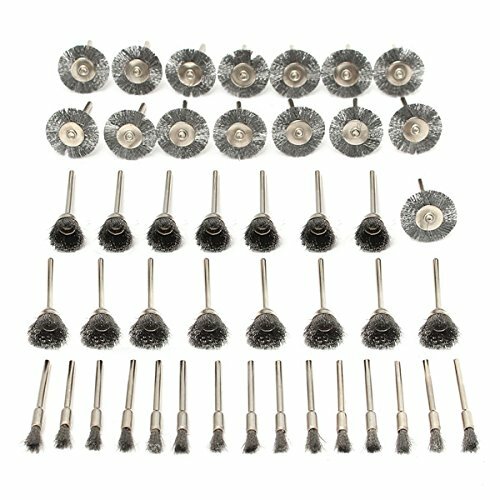 Suitable for metal surface cleaning, derusting, grinding, dusting, deburring, polishing, stripping residue.